Check out what we have in stock up to the minute. 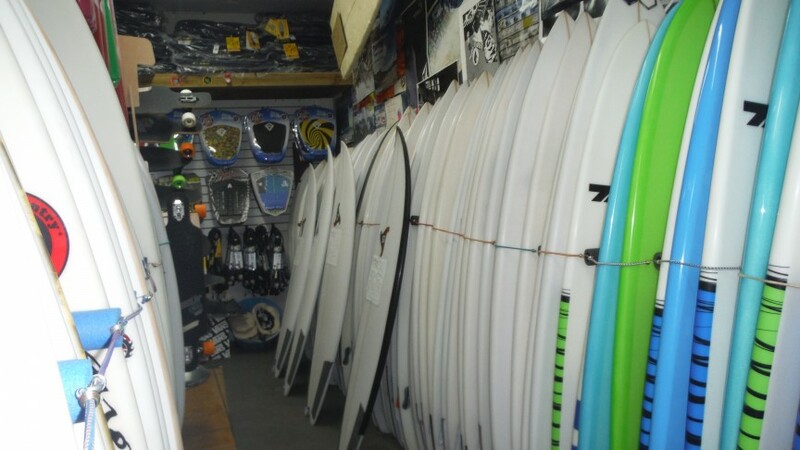 The list includes all new and used boards. If you have any questions feel free to contact us.